Klaas-Jan Huntelaar has failed to recover from the knee injury which saw him miss Schalke’s 5-2 demolition of Inter Milan last week. As such, the task of seeing off the Nerazzurri will fall to former Real Madrid man Raul. The veteran forward is the top scorer in Ralf Rangnick’s side so far this term with 12 goals and after hitting the back of the net at the San Siro is priced at 11/2 to open the scoring at the Veltins Arena tomorrow. When the draw was made, Inter were widely expected to see of their German opponents, who currently lie ninth in the Bundesliga, with relative ease. 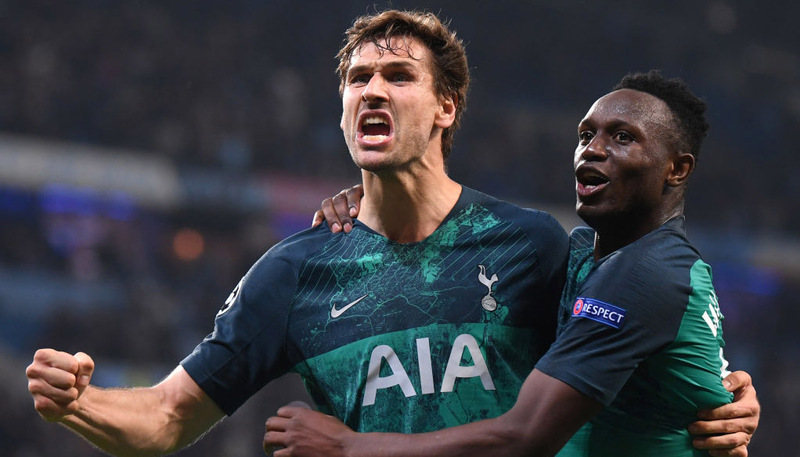 However, after the humiliation of a 5-2 home defeat, few can see Leonardo’s men overcoming Schalke to reach the Champions League semi final, as the home side have never lost a European tie after winning a first leg away. While at present Inter are favourites to win on the night at 7/5, even a 3-0 success would not be enough to steer them into the next round. Schalke warmed up for the tie with a routine 1-0 victory over Wolfsburg at the weekend and are unbeaten in their last three outings. The home side can be backed at betting odds of 8/5, while those thinking the tie will produce a stalemate are offered odds of 51/20. Inter’s chances of turning the tie around have been boosted by the return of defender Walter Samuel, who has been out for months with a cruciate ligament injury. However, Cristian Chivu will miss out after seeing red in the first leg and playmaker Wesley Sneijder is doubtful having picked up a bout of influenza. Therefore the Italians will look to 19-goal hitman Samuel Eto’o to fire them to glory. The Cameroon international is priced at 5/1 to get the away side off the mark. Eto’o could well draw on his experience to help his side overcome what looks to be a mammoth task. The striker knows a comeback is not completely out of the question, having seen the feat achieved before. 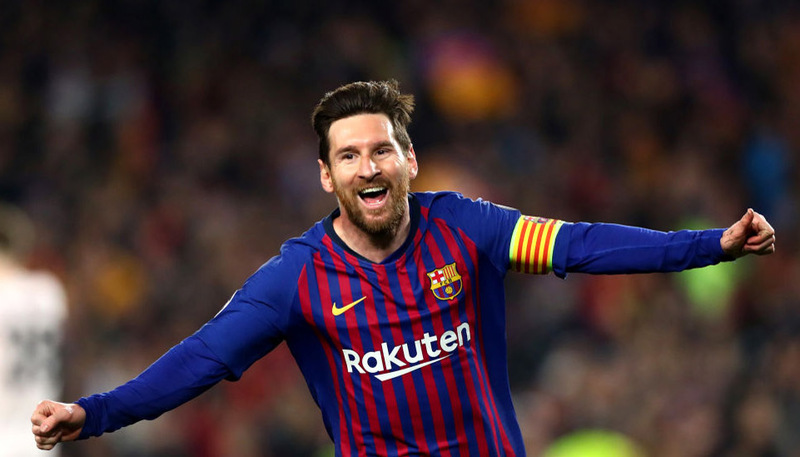 During his time at Barcelona, the forward saw his side let go of a 5-2 winning margin against Getafe by losing the return leg of a 2007 Copa Del Rey tie 4-0. Punters looking to get in on the first goalscorer action could also be tempted by 6/1-priced Giampaolo Pazzini, who with 12 goals is Inter’s second most-prolific scorer this term. A £10 bet on the Italian to open the scoring would return £70. New customers can register here to receive a £25 free bet.